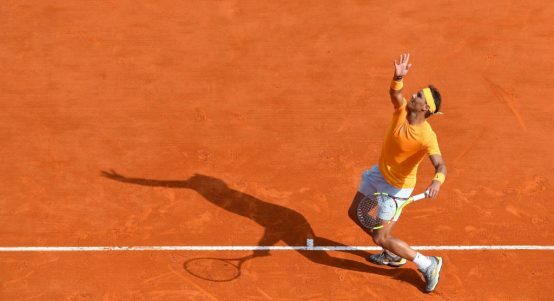 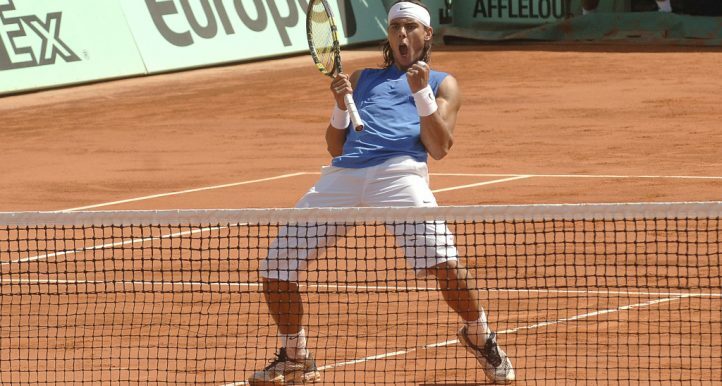 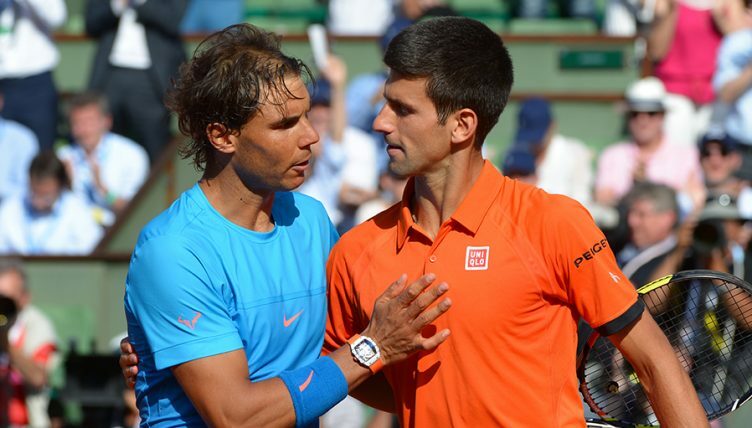 Novak Djokovic and Rafael Nadal will both have to work hard in Monte Carlo after being given tough draws. 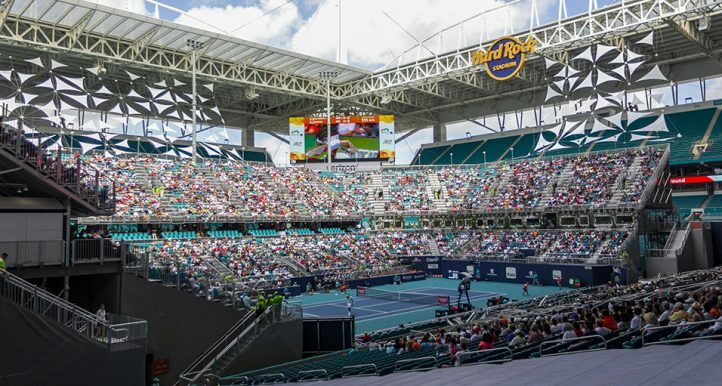 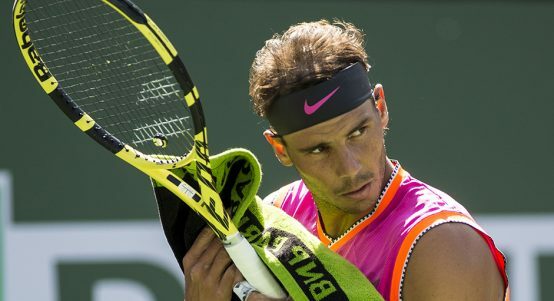 King of Clay and defending champion Rafael Nadal is going for a 12th success in the tournament, while world number one Novak Djokovic is hoping to get his season back underway after disappointing in Indian Wells and the Miami Open. 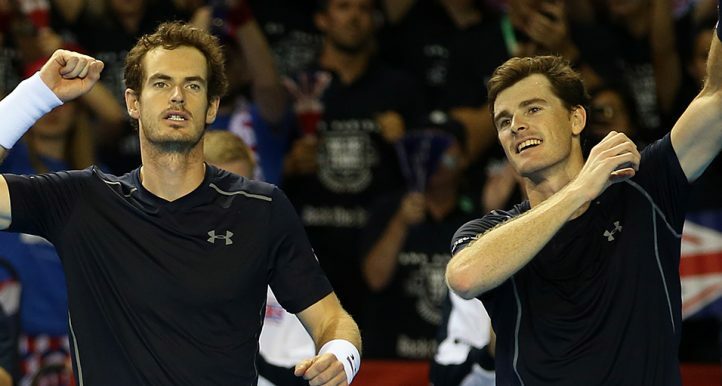 The pair are projected to meet in the final, but it won’t be easy for either. 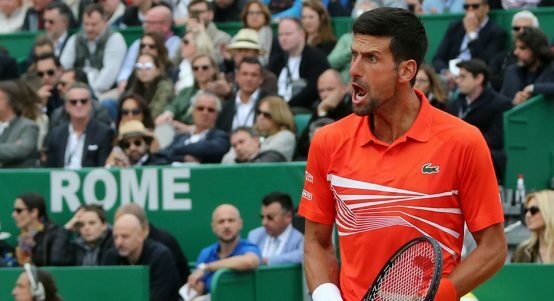 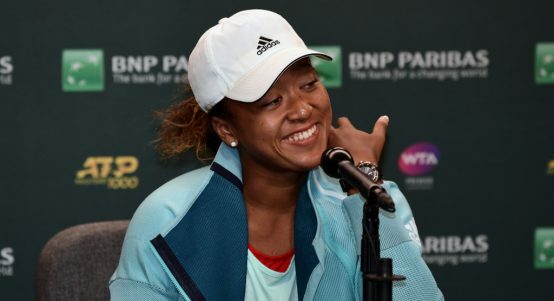 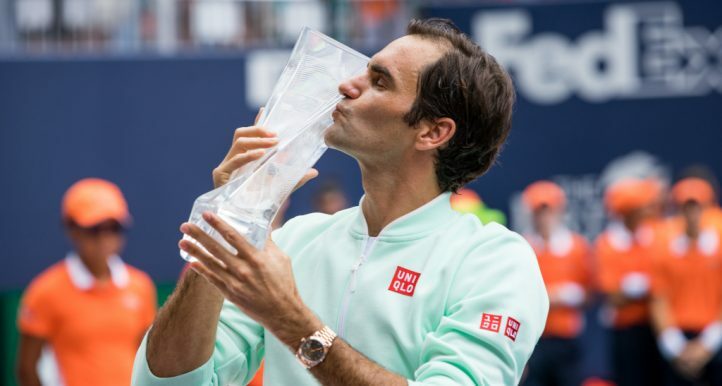 Djokovic has Philipp Kohlscrieber, his conqueror at Indian Wells in his quarter of the draw, along with a resurgent Jo-Wilfried Tsonga, Gael Monfils, Diego Schwartzman, and Stefanos Tsitsipas. 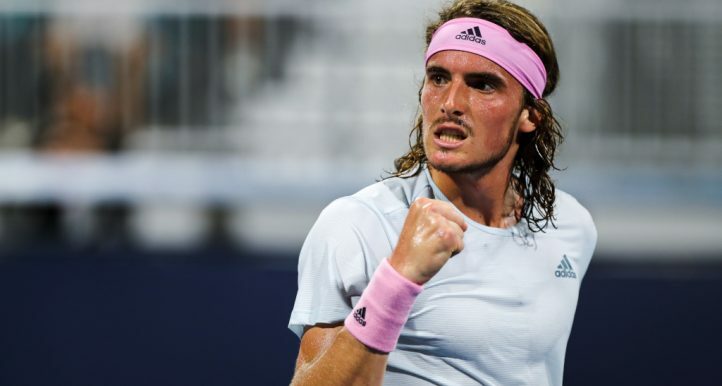 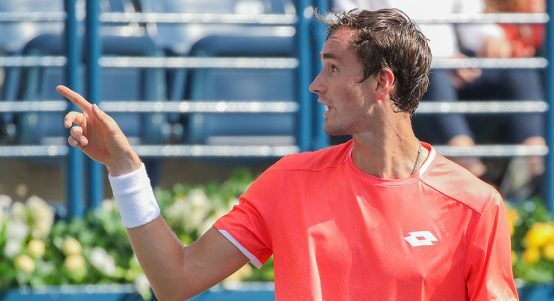 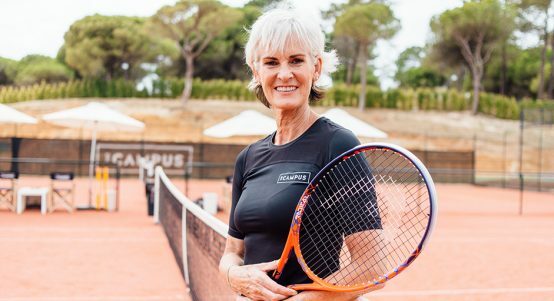 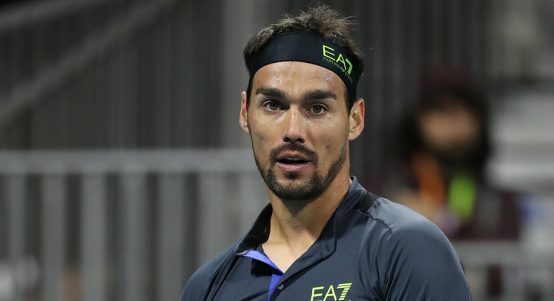 Meanwhile, Nadal will have to plot a path through potential match-ups with Roberto Bautista Agut, Denis Shapovalov, Grigor Dimitrov, Stan Wawrinka, and Marin Cilic. 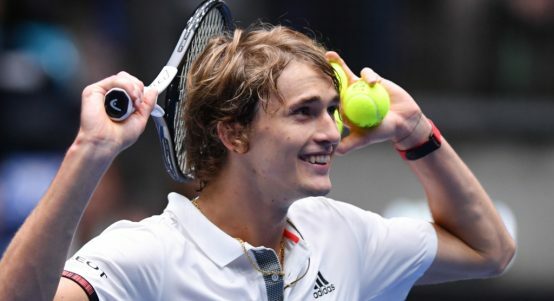 Should he manage to do that, Alexander Zverev may await in the semi-finals, while Djokovic could face a last-four clash with Dominic Thiem. 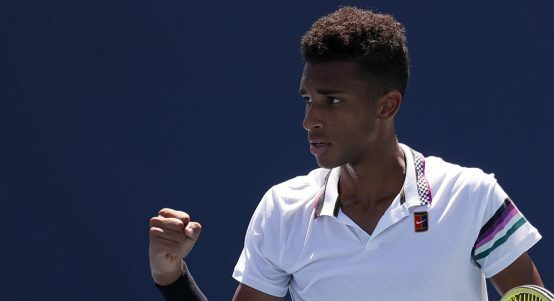 Canadian Felix Auger-Aliassime, who has a wildcard, will also fancy his chances after being handed a relatively kind draw in Zverev’s quarter.